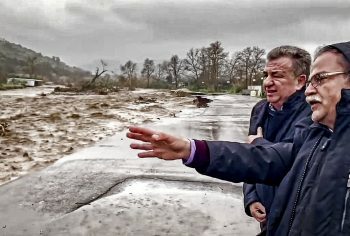 Greece’s Tourism Minister Elena Kountoura and Crete’s Governor Stavros Arnaoutakis, joined four of Russia’s most distinguished cosmonauts to inaugurate Yuri Gagarin Park. 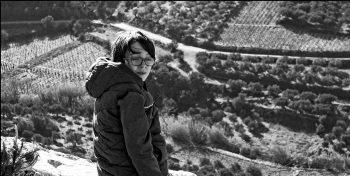 The story of Terroir by Alexandra Manousakis, of Crete and the legacy her father and other winemakers seek to perpetuate. 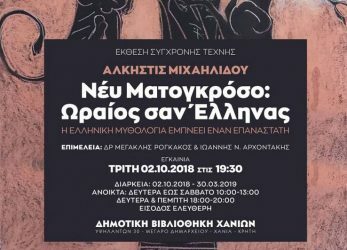 In celebration of the 10th anniversary of the Museum of Contemporary Art of Chania, “Ney Matogrosso – Handsome as a Greek – Greek Mythology inspires a Revolutionist” an art exhibition by Alkistis Michaelides will be on display until March 30th. 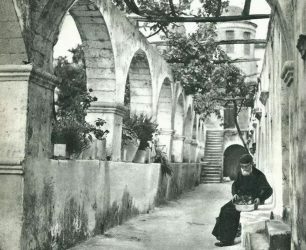 Crete is a multifaceted mystery, a layer cake of human civilization made up of more than 5,000 years of history, tradition, and culture. 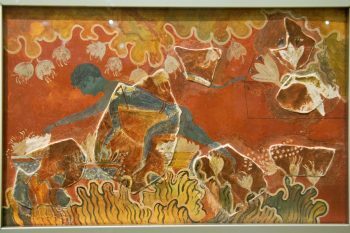 A recent trip to a lost Minoan city proves once more, the treasure of the island is an eternity of peace. 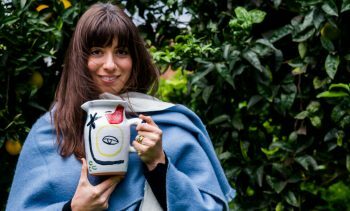 A weekend jaunt in the countryside of Crete ends up in a reintroduction to what it means to really be free, human, and happy. 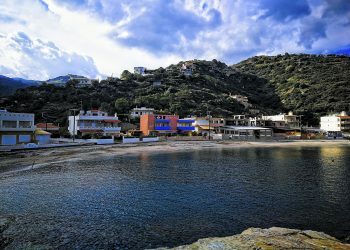 A salty Cretan fisherman is the hero of this story about living right in paradise. This week the fourth stakeholders’ meeting of the BRANDTour project addressed further actions and good practices for propelling experiential tourism on Crete. 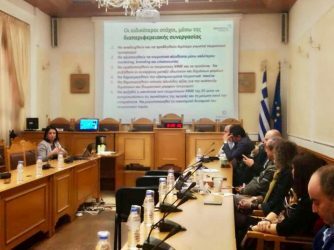 The Economic Chamber of Greece Regional Department of Eastern Crete hosted an event, “Modern Trends in the Tourist Market,” which focused on suggested strategies for the upcoming touristic season. In the late Spring of 2018 the Hellenic Ministry of Culture and Sports, the Hellenic Ministry of Tourism and the Greek National Tourism Organisation helped organize an amazing cultural event in Heraklion. 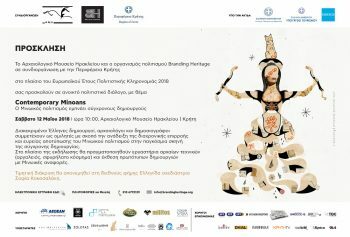 The Contemporary Minoans design event held 11 and 12 May at the Heraklion Archaeological Museum should have been made Crete branding exercise, but it wasn’t. Instead, the event stands as a stark reminder of what the term “uncommitted” means for Greece. 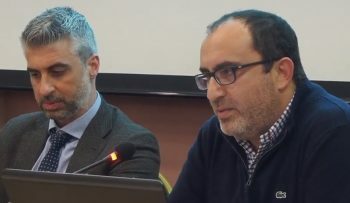 The recent FVW Workshop hosted on Crete may serve as a warning that government and corporate interests care little for the island’s future. 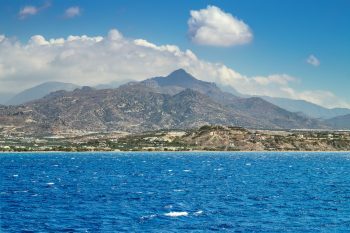 I thought to share some of the best images with Argo readers, but first a little bit about marvelous Ierapetra. 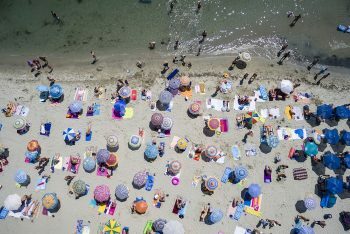 Numbers from a new study released by INSETE, the Greek Tourism Confederation’s (SETE) intelligence body show big growth on lesser returns. 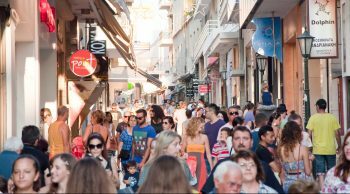 According to the study arrivals in Greece increased by almost 90% in the period 2005 – 2017. 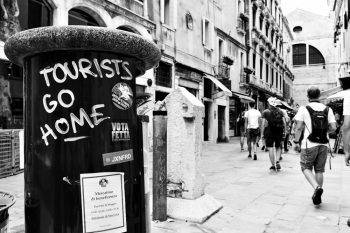 Meanwhile, the average tourist spend dropped by 30% on the view of source markets. Once again, however, sustainability for Greece’s tourism seems a highly subjective case in point. Here’s the report, followed by some objective observations.